If you’re currently in the market for a learning management system (LMS) – you may have a few systems already in mind. 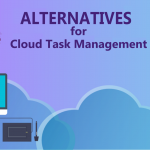 Litmos is a popular Cloud LMS for many users, but it’s important to note that there are many Litmos alternatives out there as well. The initial stages of your search will be filled with comparisons between pricing plans, ease of use, flexibility and streamlined training solutions. The systems out there have competitive pay-as-you-go plans, great customer support and the end user in mind. 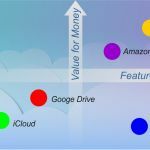 This is the age of the cloud and every major industry has been affected by it. The LMS system is no exception. 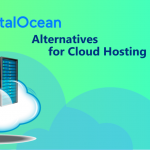 A cloud-based system is a web solution that a myriad of companies can benefit from. Management tools allow companies to deliver online courses straight to their employees while being able to track and report their progress remotely. 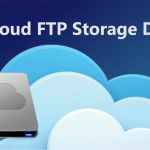 A cloud-based solution offers a platform where there is no time spent installing or managing the technical aspects of the system. This way you can focus on what matters most by creating and proliferating great online courses. 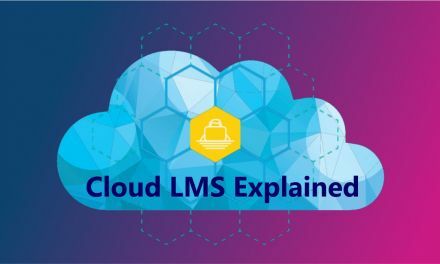 You may consider reading more about Cloud LMS in our article Cloud LMS Explained. 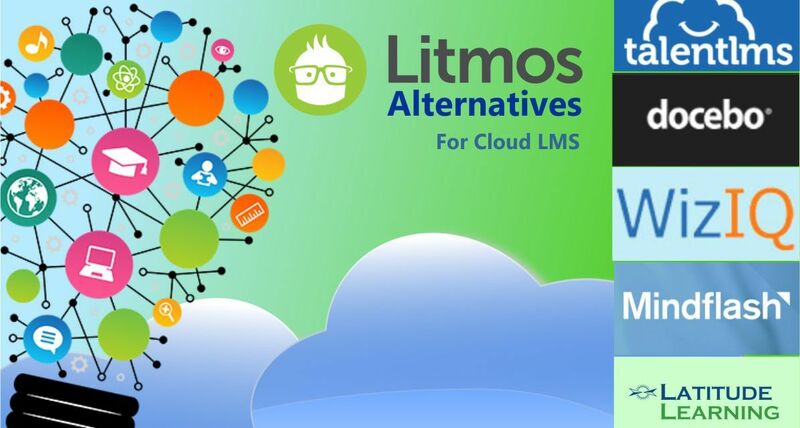 Litmos, for example, is a Cloud LMS that provides a platform for education in a number of different industries. These include company-wide employment training, compliance, customer training and partnership training. Training professionals that need a trusted vendor can also look at a few other alternatives as well. Docebo is one such Cloud LMS that competes at the top of the marketplace amongst its competitors. For comparison, there are few major points to consider before making a decision. Why do we choose Litmos Pro Plan for 150-500 users for price comparison? 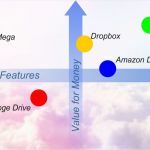 For companies that are managing a moderate amount of users, it’s important to compare the lower tiered pricing plans. Litmos has a plan within the 150 – 500 users range. The price at this range is $3 per active user. This is billed annually in USD. The Litmos Pro Plan is the initial tier before the 500 – 1000 active user plan and then eventually the 1,000+ which leads into a specialized enterprise pricing structure. A course builder and bundled recommended courses included. 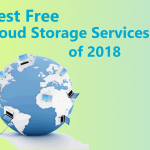 Litmos provides unlimited storage combined with a secure learning environment. Custom branding and support for native applications. Course builder that can reuse pre existing presentations and videos. A personal assessment engine that relays varied test questions and answers. Ability to change how a course can be viewed and completed. 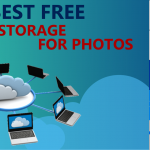 Equipped with unlimited storage, course selection, admins and bandwidth. Supports mobile and enhanced security with HTTPS. Features a content marketplace for the management team. Ability to create and proliferate an online course. Available with test creation with multiple choice questions. Integrated payment system and ability to give certificates of completion. Comes with mobile training experience for the user. Real time reports along with a personal dashboard. Mindflash easily integrates into a custom domain and course catalog selection. Organizes users by dividing them into specific instructor levels. Loads the eLearning courseware straight to the LMS for personalized content. Ability to create custom webpages and accessed from LMS. The Talent LMS and Litmos are both meant to have a friendly user-interface that fosters a collaborative learning experience. They do this by adding gamification into the mix and making courses more lively by adding points and leveling systems. This carries over to other areas with certifications as well. One major function that sets Talent apart is their support for an integrated calendar, discussion forum and personal message system. Litmos has a more streamlined approach that takes care of a cross-channel integration system with native iOS and Android support with enterprise level security. 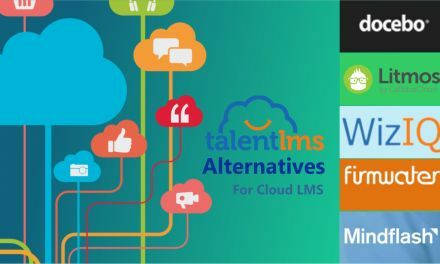 The Talent LMS plan comes in at a cheaper rate of $199 per month, while Litmos is at a rate of $3 per active user. The Talent Plus plan spans up to 500 different users and is the cheaper option of the two. On the other hand, Litmos offers a larger range of support and additional features. There are a few options on the Talent payment side where you can play around with unlimited plans or switch from a monthly to annual plan. Monthly is less of a commitment, but pricier as opposed to the yearly plan. Litmos LMS is considered one of the simplest management systems to use. For that regard it is widely used by a number of Fortune 1000 companies. Established enterprises swear by the brand, but this by no means excludes them from scaling with users from the 150 to 500 range. Docebo going up against such a popular LMS does come away with a lot of great feats of its own. It manages over 300,000 users in a wide range of learning programs and has a scalable system. Docebo really shines with its simple interface of a one page web application used to monitor all online learning activities. While Litmos only integrates with a few major partnerships – such as SalesForce and Shopify, Docebo has a wide range of independent and commercial scale partnerships. Price-wise, Docebo can compete by offering either a monthly or annual billing model. At $9,500 for up to 300 users it competes on an equal level with Litmos. By purchasing the annual plan, 2 months are given free and this saves a lot of money in the long run. WizIQ focuses on a different kind of pricing approach and different method of developing a virtual classroom. One of the major differences is the fact that WizIQ does not charge on a per user basis and allows for unlimited amounts of users. As Litmos deals with virtual classrooms as well, WizIQ sets itself apart by a live teaching apparatus. This adds a new pricing structure into the mix called room and attendee pricing. The virtual classroom allows instructors to teach in real time without having to install and download any kind of complex software. All that is needed is an internet browser. No additional plugins needed either. A WizIQ classroom can be added to an existing website by using developer API’s if that’s something the end-user wants to do. This is also great for the learners who’d like to learn on the go and go live on either their smartphones or tablets. At a yearly price for the pro plan $470 a year this at first seems like a much cheaper option, along with the unlimited users, but the pricing for rooms and attendees will put this price up higher as the numbers begin to scale. Litmos has created an intuitive user interface that engages users through its technology. It is easy to bring on corporate branding and make it their own. The testing system allows for a wide range of industries from business to schools to be covered. With a core focus on monetizing courses and collecting revenue by utilizing innovative e-commerce features – it stands apart from Mindflash. Mindflash keeps a certain niche in mind that it helps. This is a group of dynamic businesses and employees that need to be taught about certain products and company guidelines. This is one of the reasons that Mindflash works with large scale vendor networks to certify many diverse teams. 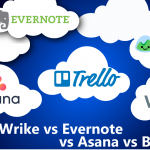 The difference is a lessened focus on monetization of courses and instead partnering up with companies in need of a Cloud LMS solution. For 500 users the price of a Mindflash is $999 per month on an annual billing schedule. This is more expensive than Litmos, but it serves a different need and function than Litmos. Latitude Learning is one of the more lower priced options in the Cloud LMS marketplace. 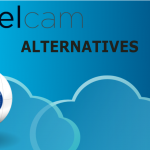 It is a powerful system that is highly customizable and offers great pricing for many users both large and small. It’s flexibility in pricing has led to its popularity. While it may not have the advanced feature set that Litmos does, there are a few unique advantages coupled with its low priced packages. Latitude Learning offers a content management system that can be branded by the company using it and comes with different language learning packs for students. Included in the course selections are self-study courses and a resource management library. The LMS boasts an integrated functionality – widgets that has been found to assist with personalized training solutions. It has also partnered with a number of high-profile companies such as IBM and Microsoft. There are three pricing packages, but the one we’re focusing on lines up with Litmos. The first 100 users are free and past that it goes to $4 per active user or (and this is where the low prices come in) 50 cents to $1 per each enrollment. 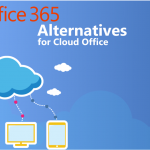 There are certain Cloud LMS systems that are more refined to deal with certain problems better. An example would be how WizIQ deals with virtual classrooms and mobile compatibility. This system allows for courseware to be accessed at anytime on any type of advice. The types of information allowed to be downloaded includes: powerpoint slides, documents, videos and more. Mindflash is a great tool for organizational training for a number of specialized companies. For example in the tech field – companies depend on the ability to understand and be able to apply new innovative technologies in order to succeed. Companies are able to endow their employees with this critical knowledge. Docebo exceeds in developing a content marketplace that is easily integrated and can be used from end-user to purchase and browse for professional courses. Within the platform, managers can connect their students with leading professionals in any industry.